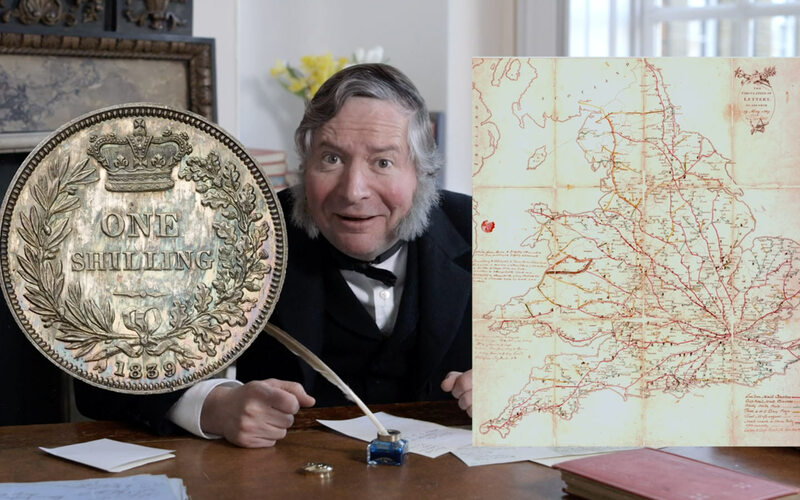 This live action learning resource was commissioned by The Postal Museum to the tell the story of Rowland Hill and his invention – The Penny Black Stamp. We worked with The Postal Museum education team and the wonderful Big Wheel Theatre company to portray this fascinating story which provides learners with a true sense of the character and the problems which the postal system was facing in this era. As well as actor led film footage, we also used mixed media techniques showing important artefact visuals and infographics to portray information clearly and succinctly.